Edifier R1010BT Powered Bluetooth Speakers at 50% off. I think this is the lowest ever for this pair. Free shipping and 2 year warranty. Last edited by Puissance on Apr 15th, 2019 9:02 pm, edited 3 times in total. Also 2% on ebates for Electronics and audio! Last edited by MikeB84225 on Apr 9th, 2019 4:03 pm, edited 2 times in total. 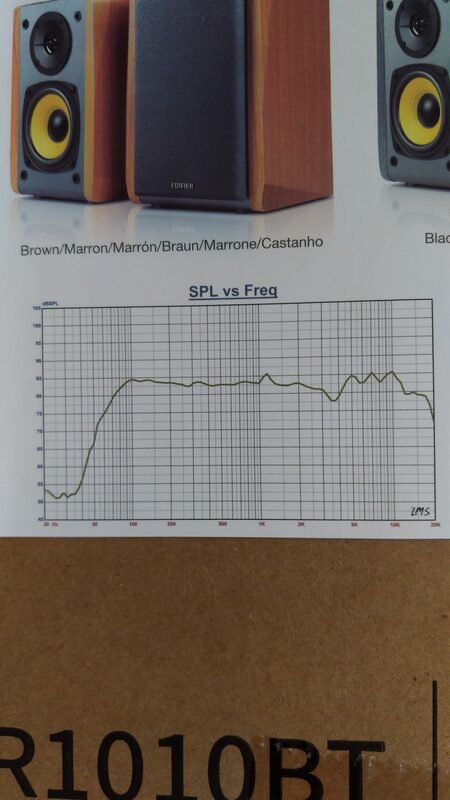 I have a similar wired model to these (R980T) and they're great speakers. Recommended. Pair them to your new $10 Google Home Mini! free mini for me as i still have stack mastercard paying for my one year subscription to spotify! Any issue with being able to plug these into my desktop computer that has the standard audio jack ? 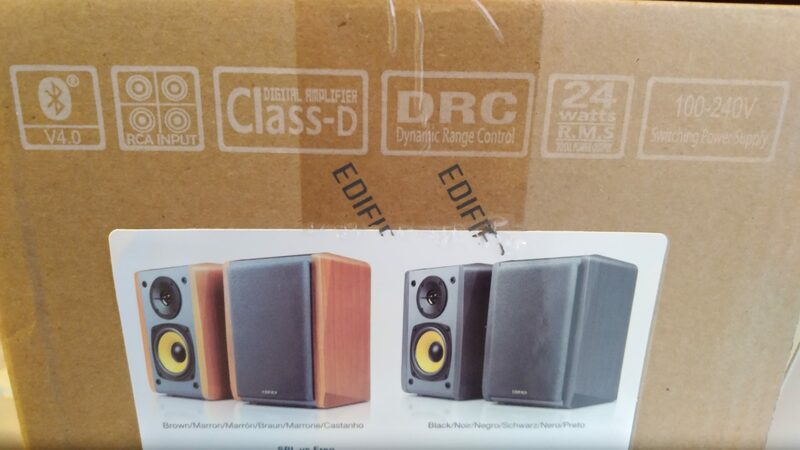 I bought the 1850DB set a few months ago, they do sound great for gaming and watching movies but I've found them extremely lacking for listening to music compared to my previous AV40s. These ones are an absolute steal at that price though. Last edited by KIDAVENGER on Apr 9th, 2019 5:56 pm, edited 2 times in total. Yeah, i'm hoping it does like other versions do. I ordered them anyway. Too good a deal to pass up.